Everyone loves cupcakes. Birthday celebrations and the upcoming holidays call for Cupcakes! They make any day a special occasion. 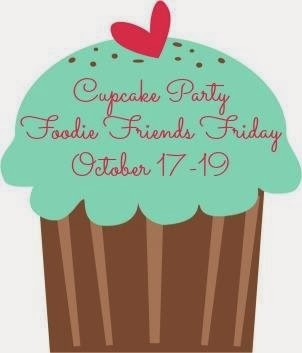 Share your favorite cupcake recipes this week and let’s have fun. 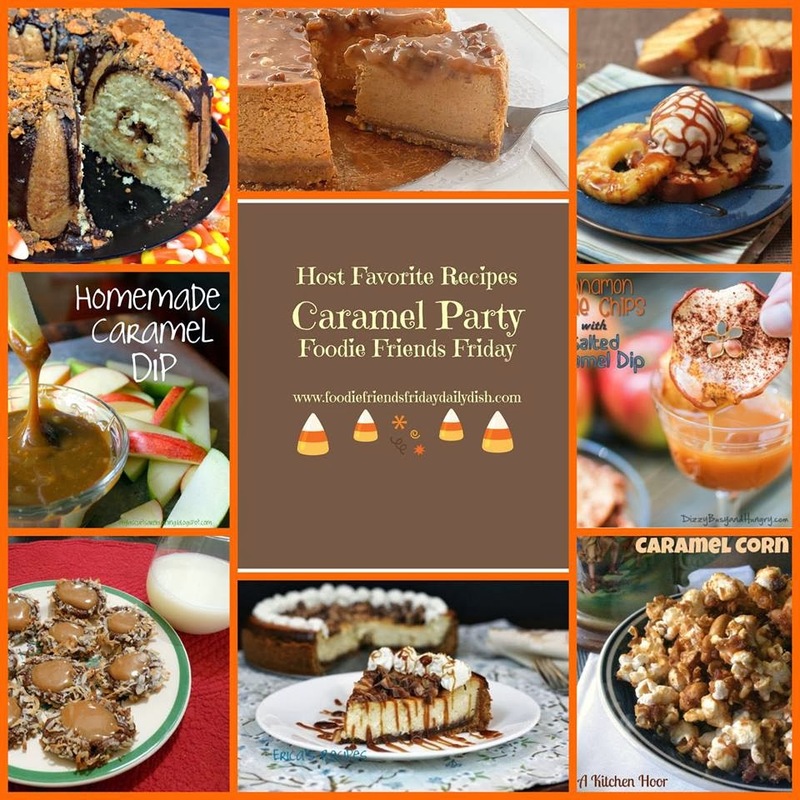 Thank you so much for linking up to our Caramel Party last week, it was a huge success. We couldn’t do it without you sharing all your delicious recipes. G’day Joanne! I always appreciate what you and the other hosts do every week, true! An AWESOME lot of cupcakes this week; brightened my day too! G’day to you! Joanne, Thanks so much, we appreciate your joining us and sharing as well. I loved your Mini Mandarin Meringue cupcakes. I can’t wait to make them. Hope to see you again this week, it’s a Halloween Party!